For almost 50 years, the Veracka family of Michael, Paul, and Dave has spread their love for the Harley-Davidson brand with dealerships in Colorado, California, and Kansas. In 2012, they acquired High Octane Harley-Davidson. 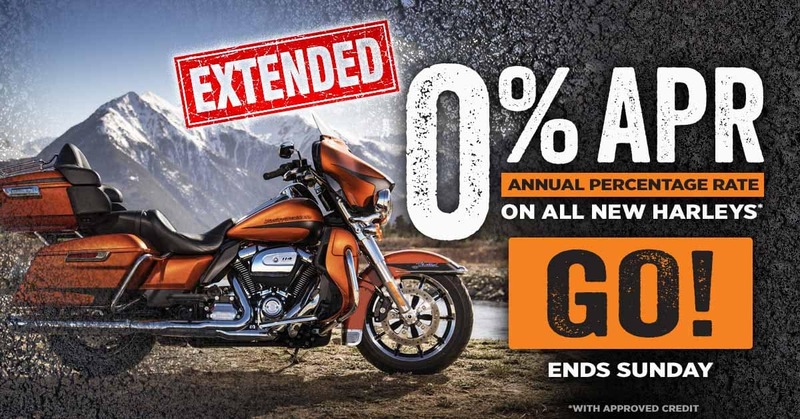 Since taking over, the dealership has been given the 2014 Bar & Shield Award and currently possesses the largest inventory of Harley-Davidson motorcycles throughout all of New England. That’s not all we can do for you, though. We know how much it means to own a Harley-Davidson, which means you don’t want just anybody laying their hands on your hog. That’s why we’ve got a dedicated staff of service professionals to take care of all your maintenance, repairs, and parts needs.